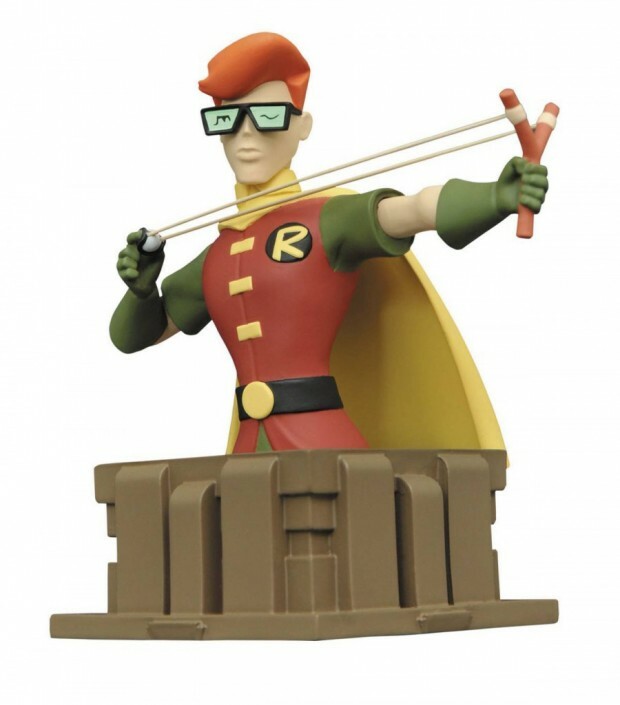 Diamond Select adds to its cool lineup of 6″ Batman: The Animated Series busts with the Frank Miller Dark Knight and Carrie Kelly Robin from The New Batman Adventures episode Legends of the Dark Knight, in which three kids trade Batman stories, each paying homage to different incarnations of the hero. You can pre-order the busts from BigBadToyStore for $50 (USD) each. 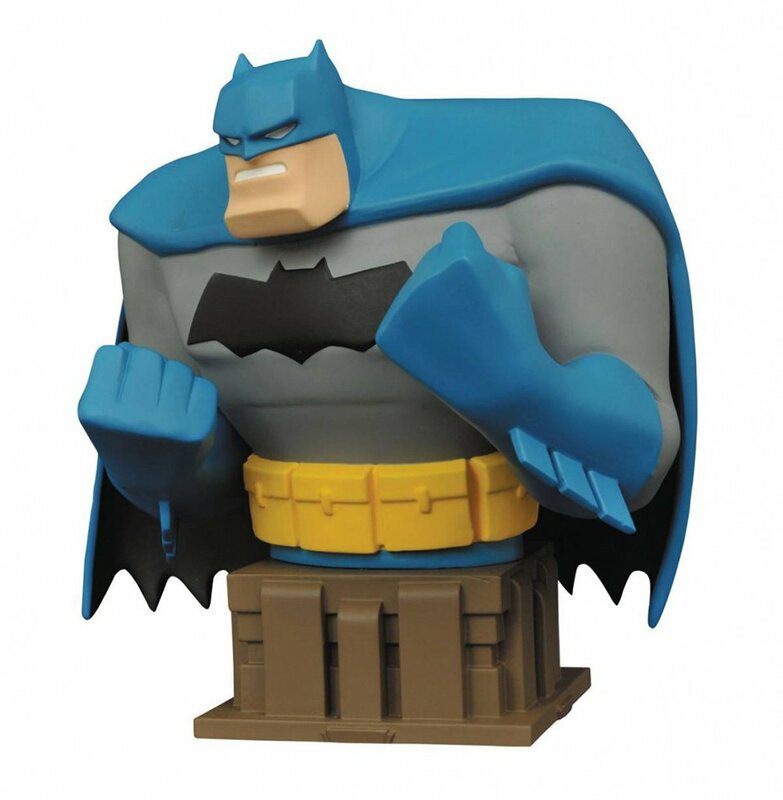 As with the previously released busts, these are limited to 3,000 units each.